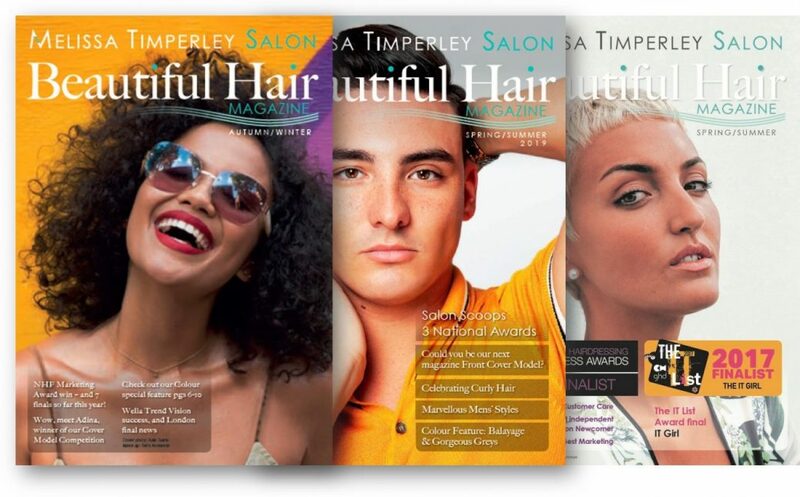 Award-winning Melissa Timperley Salons has announced an exciting addition to their service. 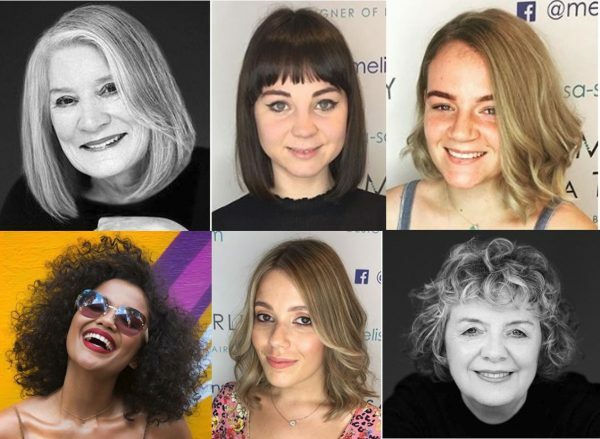 Renowned for their colour mastery, the team have launched The Manchester Balayage Centre within their Spa-like salon in the heart of Manchester. 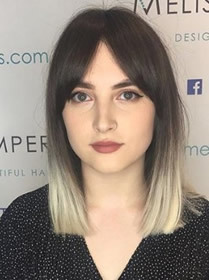 As well as specialising in all types of Balayage, the Centre also caters for stunning Ombre and other colour styling creations. Visitors to the Balayage Centre will get the highest levels of colour expertise in Balayage and Ombre styles. They’ll also be treated to the Salon’s highly renowned and luxurious Spa-like experience during their treatment. 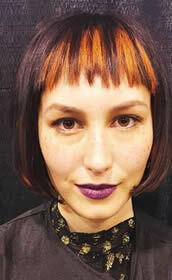 The team also works with colour creations for all lengths of hair, from short, through to mid and on to luxuriously long. 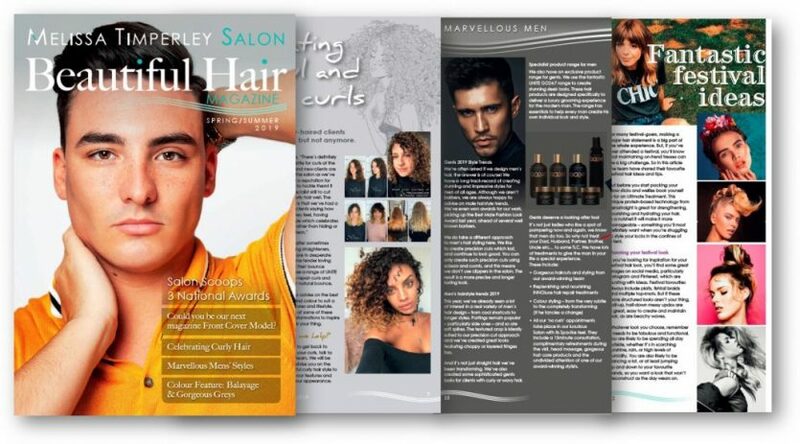 As accredited Wella Master Colour experts they have the deep experience to style straight, wavy and curly hair types to achieve the look clients want. 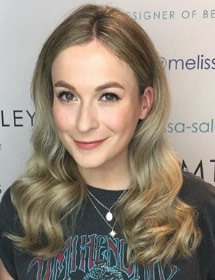 The Salon is offering a launch special of 15% off Balayage and Ombre colour treatments with its new stylist – Jessika – throughout September. Simply quote Jessika15 when booking your balayage or ombre treatment. 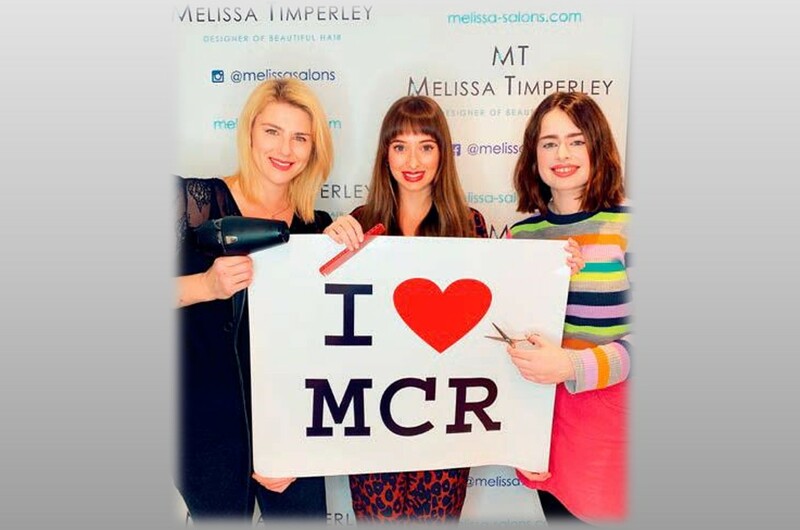 Contact the Salon on tel: 0161 834 5945 or Email: melissa@melissa-salons.com . The offer ends on 1st October 2018 and appointments are subject to availability.